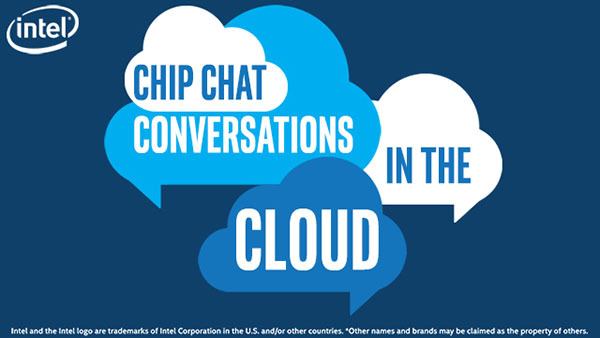 In this Intel Conversations in the Cloud audio podcast: In this episode of Conversations in the Cloud, Suyash Sinha, CEO of Midfin Systems, joins us to talk about software-defined multi-data center clouds on Intel infrastructure. Suyash explains that Midfin Systems’ intelligent software, eFabric, combines network virtualization with compute and storage virtualization to provide a fully software-defined data center. He also discusses INFRASTRUCTURE 3.0, which encompasses four main focus points – plug-and-play open hardware, a distributed control plane, a micros-segmented data plane, and cloud connection.